PROCET 95W PoE injector and 95W PoE splitter are accepted by markets. They both got CE, FCC, UL certification also. 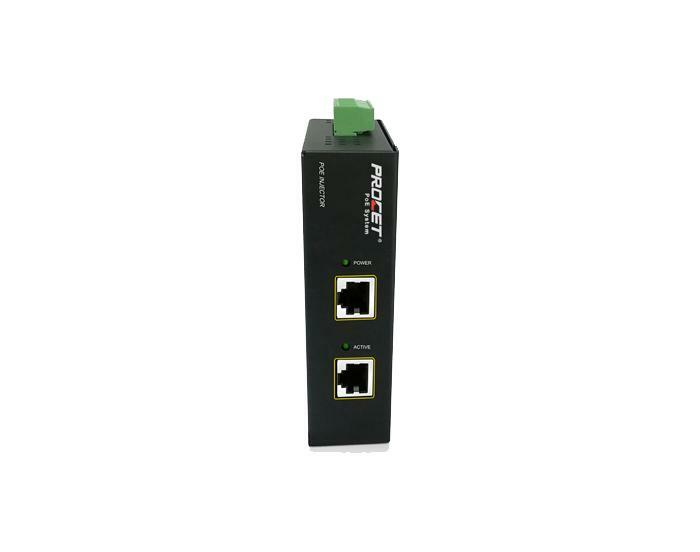 PT-PSE101G-AT is a standard IEEE802.3at PoE injector. It got recognition by another customers. The PT-PSE101G-AT under this order will ship out within 2 weeks. The PoE standard defines two methods for delivering DC to POE compatible devices using Ethernet transmission cables. 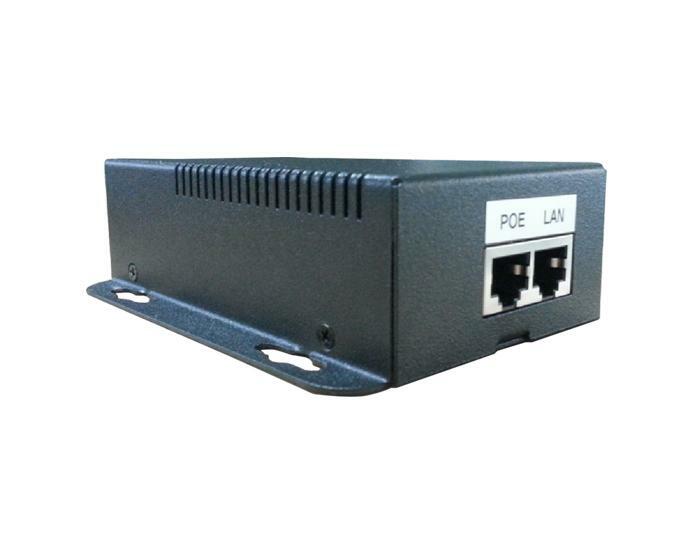 We can also supply the Industrial PoE injector, PoE surge etc. Welcome to contact us.